View a sample menu below. 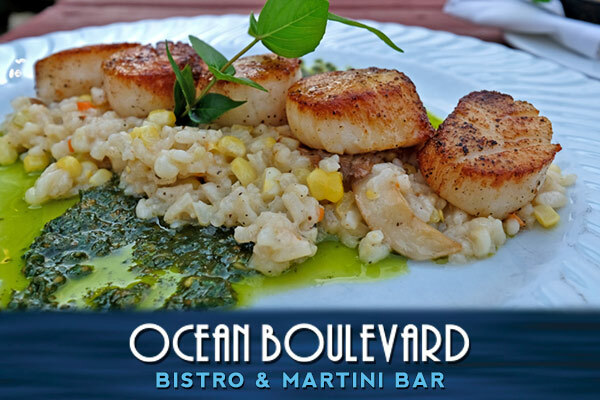 Our menu changes seasonally and we also offer nightly menu additions (typically fresh seafood), a Vegetarian Menu and small plate options for casual dining at our Martini Bar. Items and prices may be subject to change throughout the season. Our wine list can change often, so selection and prices may vary.